So glad to see you back, Ekaterina. Sometimes it's nice to have some quiet time and a change of habits. It can be renewing. I loved The Master and Margarita. 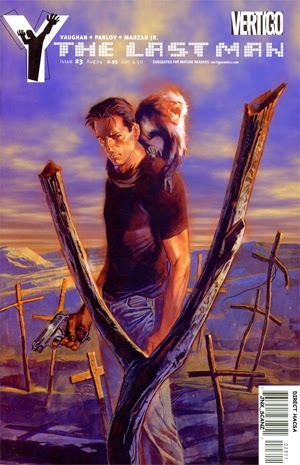 I didn't understand the underlying themes of some of it, but it was quite an original work. 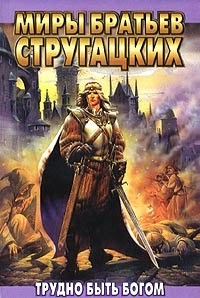 I would love to be able to read it in Russian, but sadly that's not going to happen. I have Bulgakov's Heart of a Dog on my bookshelves. Maybe I should pull it off and read it soon. Yay M&M - I wonder if it's enough time from my previous re-read to read it again... (2 years? maybe). I also want to try some Lukyanenko, have heard some buzz. 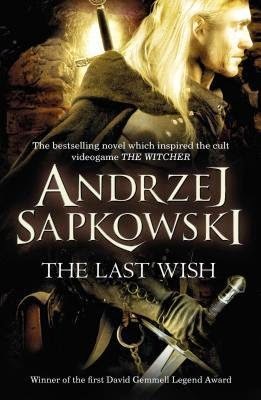 I assume you read The Last Wish in English? How was the translation? I've been almost picking it up for n+1 times, but been scared away from people saying how horrible the English translation is (Polish friends). But it's not like there's going to be another English translation, so I guess I have to either just do it, or learn Polish - thehehe. Oh, DO try Lukyanenko! He's so awesome! And I'm sure there are Estonian translations, he's very popular in Eastern Europe. Spectrum or Labyrinth of Reflections are to my mind the two best starting points. 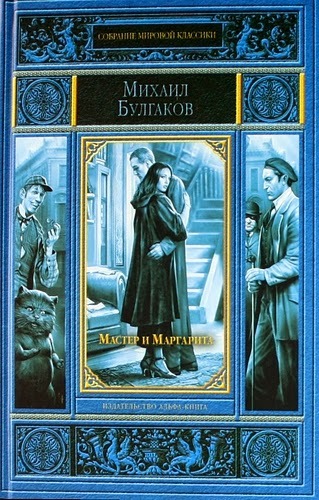 No, I read The Last Wish in Russian, and the translation was very good! I think it might be difficult to translate all the rural words which contribute to the mood of the book. Again, have you checked for Estonian translations?